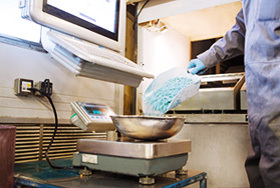 Getting the compound mix right is a complex process that can involve many different materials and procedures. The mix created by a non-specialist compounder may be fine, but is it as good as it can be? Or can it be subtly altered to successfully accommodate the evolving needs of clients? 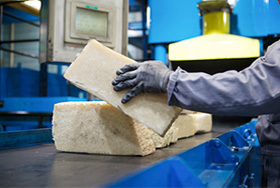 A highly elastic raw material, rubber is notoriously difficult to process. Unlike plastics, it is wholly useless without additives. Some of these, such as almost inert materials with a low polarity like hydrocarbon oils, can be relatively simple to compound into the rubber polymer. However, materials that contain highly polar and ionic chemicals can give problems such as clumping together in agglomerates when not mixed correctly. These can, in turn, be difficult to break and disperse, resulting in longer mixing times and poorer quality compounds. As a dedicated, specialist manufacturer of rubber compounds, you can rely on us for high quality products, delivered with efficiency, speed and reliability. You can dedicate time, resources and people to meeting your customers’ requirements more effectively. We consistently invest in our systems and processes so that you don’t have to. We source multiple ingredients from different markets and geographies and balance fluctuating prices and availability issues through our ability to buy and store materials in bulk. By outsourcing your mixing requirements, you can ensure you employ your workforce and workspace to maximum levels of efficiency. We stock between 800 and 900 different raw materials and have the flexibility and expertise to create the right mix tailored for you. 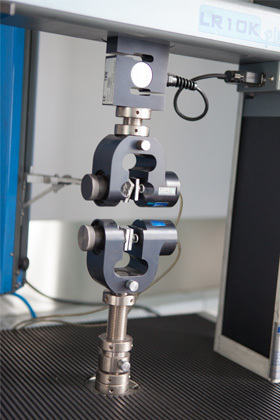 Fully automated systems produce rubber compounds of a much higher quality than can be achieved with a hand-measured approach. Our engineers work closely with yours to get the mix right. 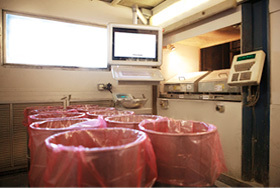 Our systems offer high precision accuracy, which is further supported with full-traceability reports.